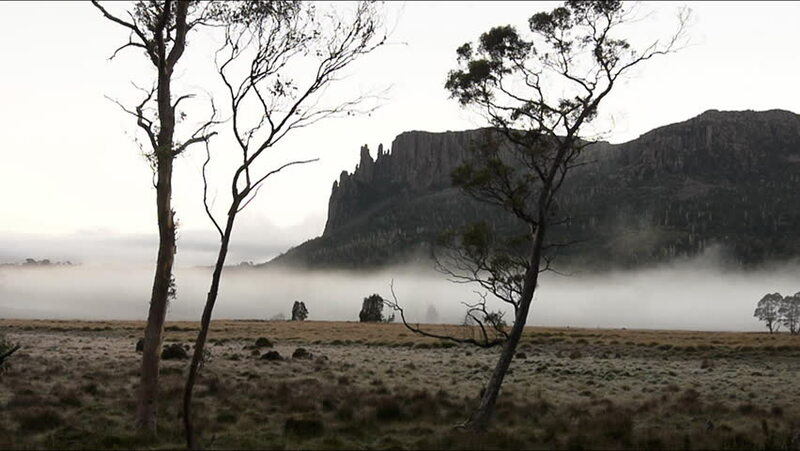 Time lapse of mist shot early in the morning against a mountain backdrop. 4k00:28English Countryside near London. Early spring beech wood. Copy space background. Fence with barbed wire. General view. hd00:14Wide shot of a snowmaking operation in the winter.